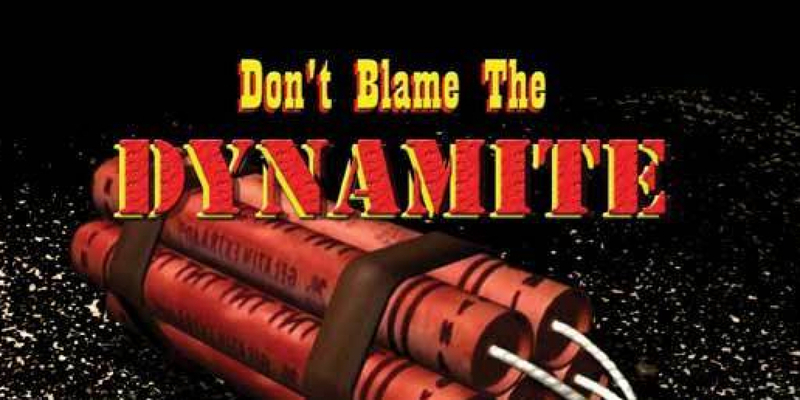 Original, Rocking, Sultry, and sometimes funny, all on our new CD: "Don't Blame The DYNAMITE...If you can't light the fuse!" We have received 4 nominations from the Washington Blues Society 2013 BB (Best of the Blues) Award! Washington Blues Recording (our CD, "Don't Blame The DYNAMITE...If you can't light the fuse!"). **And special thanks to Rick J Bowen (also voted best drummer)﻿, who was on loan from the Stacy Jones band as our drummer on this CD! 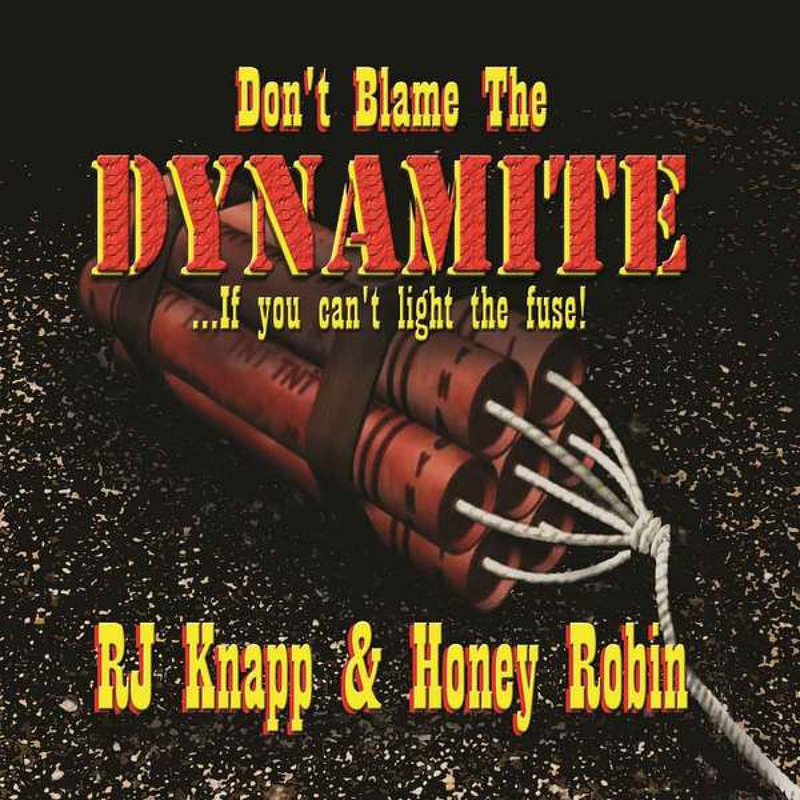 15 songs - 14 originals by RJ Knapp!